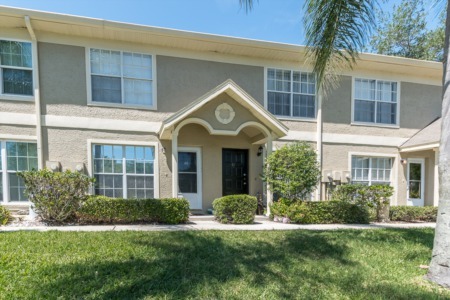 Located on the southern side of Palm Harbor lies a gorgeous non-deed restricted community of single family homes called Lake Highlands Estates. The range of homes in this neighborhood offers a good mix of style, size, and price, with 2/1s listed at affordable price points all the way up to higher end, 2500 sqft homes with 4 bedrooms and spacious yards. These homes are pet friendly and exist in a family oriented neighborhood - perfect for any homebuyer. Just east of Lake Highlands Estates you will find the small oceanside village of Ozona where you can find an amazing bunch of critically acclaimed eateries and drinking establishments, on top of the beautiful views of the Gulf of Mexico. And just south of the neighborhood you'll run into Dunedin, a small local community with even more options for dining and entertainment suited to families, young people, and everyone in between! 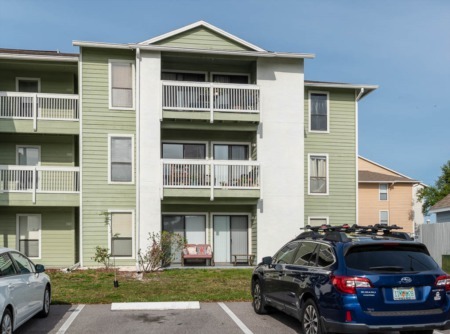 Palm Harbor, Florida is a great area to settle down, and you'd have a hard time finding a better place to buy such a quality home for such an affordable price in the area. Call us or fill out the contact form below to get matched up with an agent who can guide you through the selling process! MOTIVATED SELLER...PRICED BELOW APPRAISED VALUE. Centrally located northern Pinellas County 3-bedroom, 2 bath pool home. Selling your home in Lake Highland Estates? Are you in the business of selling your home? Do you wish to obtain the best possible sale? Are you looking for a highly skilled, professional real estate agent to work with you every step of the process? If you answered 'YES' to these three questions, Lipply Real Estate is fit for the position. Our company has been working in the Palm Harbor Area since 2002, and we are only gettting bigger! Trust us to get your home on the market, and sold in an efficient manner. We are confident you will be pleased with our services. Call us today to speak directly with an agent or enter your contact information in the form below to get started!